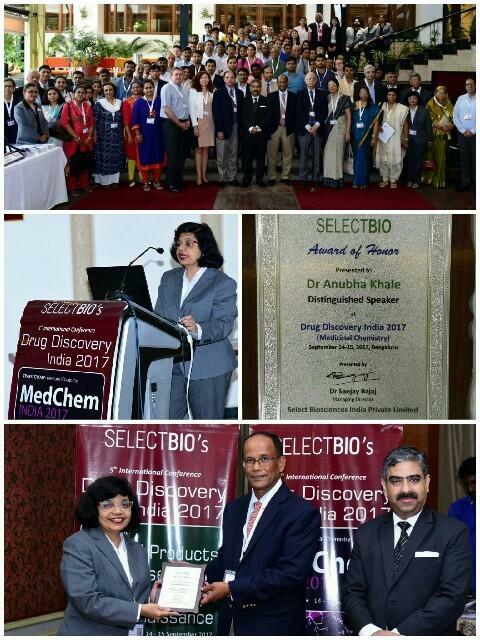 “Drug Discovery India 2017” the International Conference organized by SelectBio at Bangalore on 14th, 15th Sept. was a great experience. I am glad to present our research work “Design and Development of Modern Efficacious Formulations of Aloe vera and study of their quality aspects”. 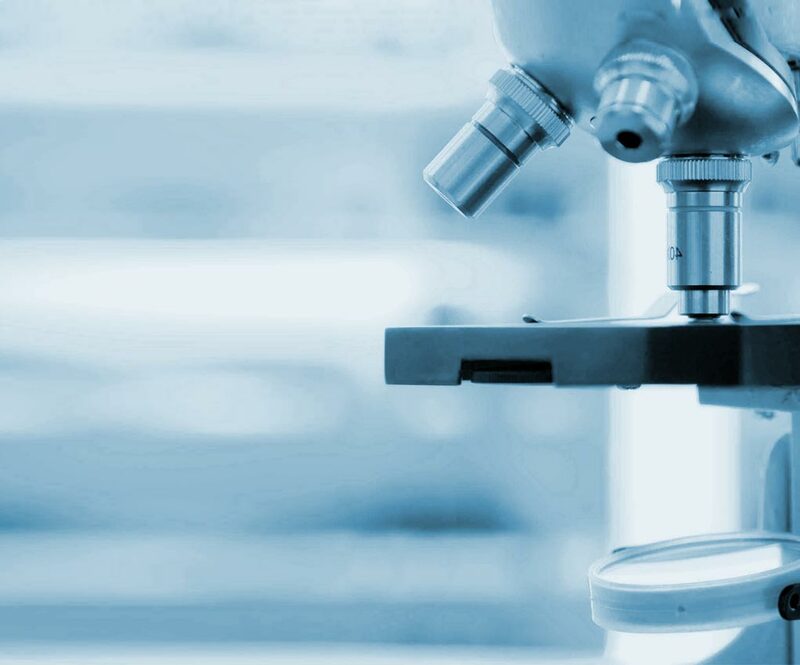 Reverse Pharmacology can bring a paradigm shift in approaches to drug discovery to give us significant hits, leads and drug candidates for several diseases. The talks by many eminent scientists in the conference confirms that the scientist community has started revisiting the natural products for Drug Discovery. Immense knowledge sharing through the conference ! !